Here’s to baby blankets! 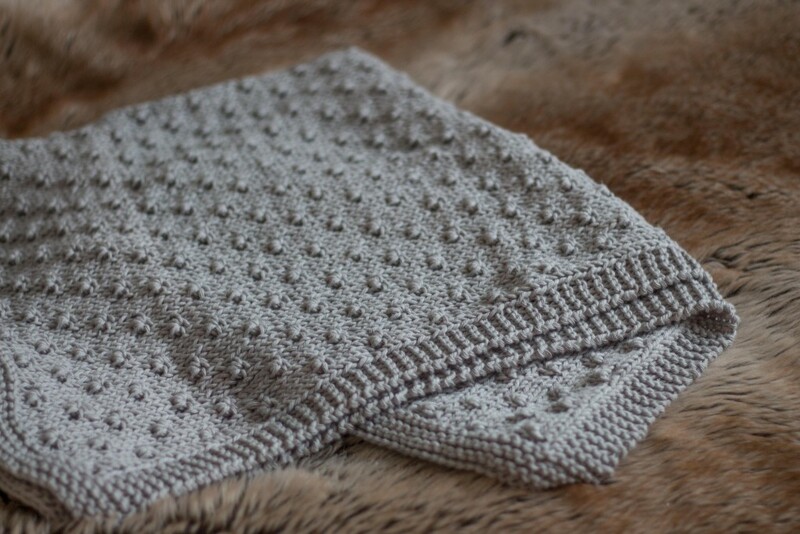 Something I can knit on straight needles. No complicated twisting stitches, no double points and intricate yarn juggling! No fuss. The silver screen is a great source of inspiration for many things…quotes to throw at your friends, travel destinations, fashion, beauty, hair and makeup….all of the things. And we can definitely add knitwear to that list, with plenty of knitters and designer/makers providing patterns for our favourite on-screen garments. These little beauties have caught my eye over the years, so I had to share! Some are iconic, others more obscure, but these gorgeous examples of knitwear have had me scouring the internet for replica patterns/garments that I could get my hands on.